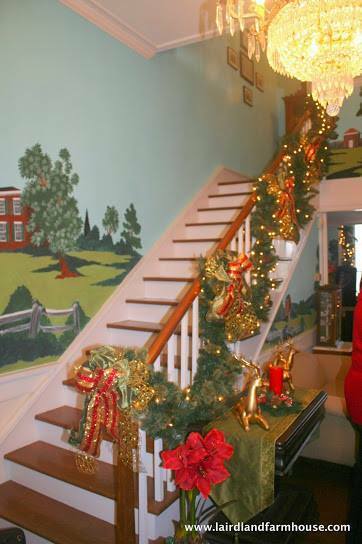 Don & Bennita Rouleau open Lairdland Farm House for Christmas tours each December. 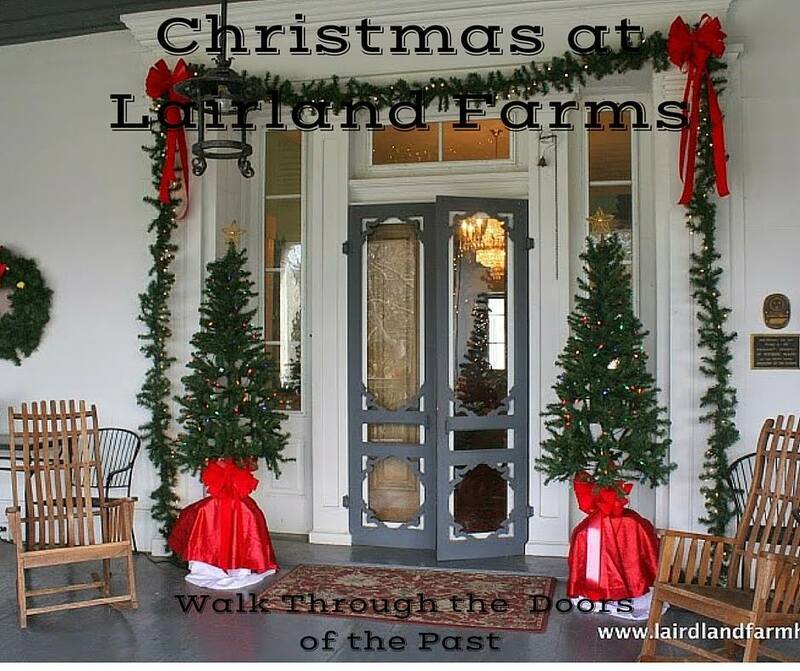 You are invited to visit Historic Lairdland Farm House decorated for Christmas 2018 on Saturday, Dec. 15, 10 a.m. to 4 p.m. or on Sunday, Dec. 16, 2 p.m. to 4 p.m. 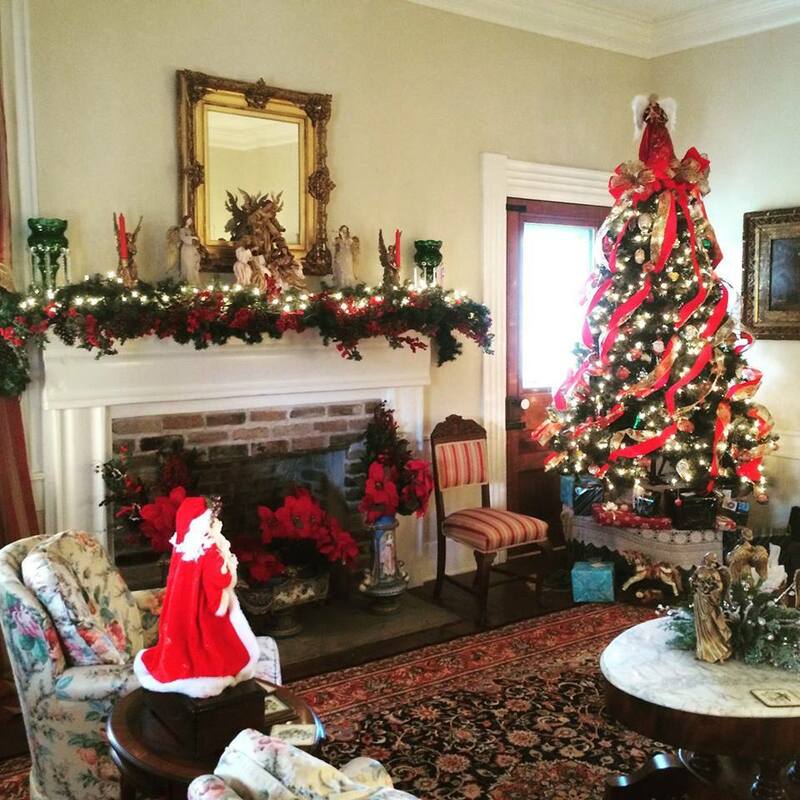 This is the perfect time to see this historic mansion and Civil War Museum decked in holiday splendor. Cost is $5 per person. 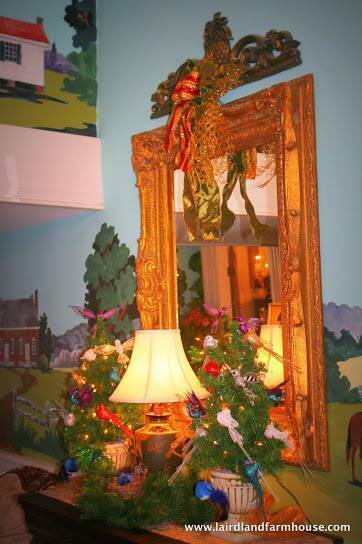 Ages 8 and under are admitted at no charge with an adult. Reservations are required. Call 931-363-2205. 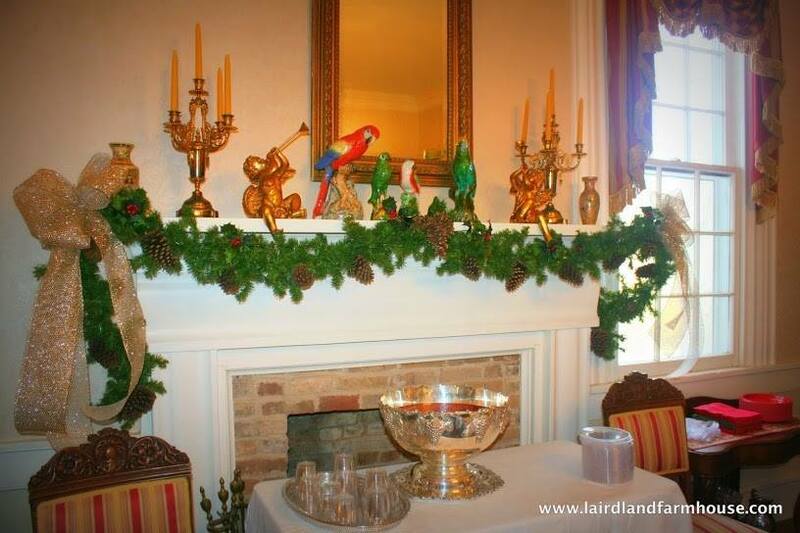 Christmas tours include a tour of the main Lairdland Farm House mansion decorated in period Christmas decorations as well as the Traveler’s Cottage. 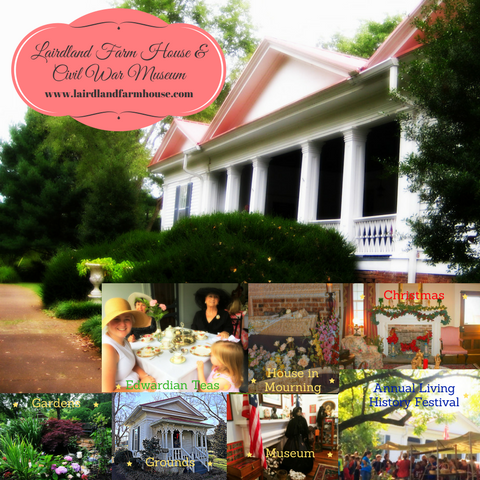 The Civil War Museum will be open, giving visitors the chance to view artifacts from both Confederate and Union armies and civilian life. 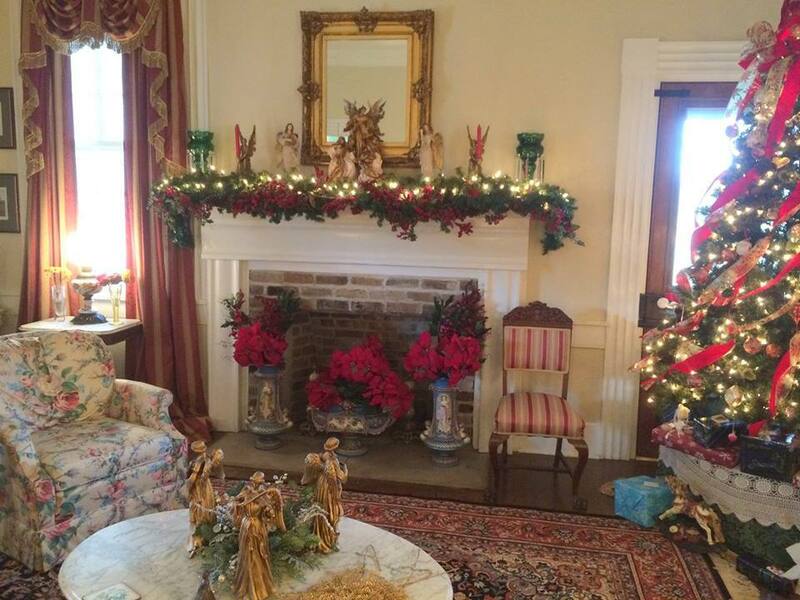 Guests may also explore the grounds and garden. 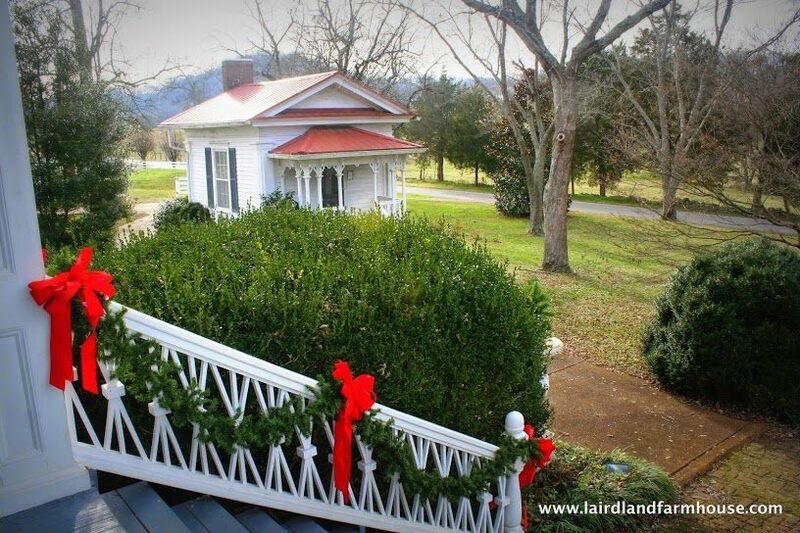 Christmas in antebellum Giles County would hardly be recognizable to those accustomed to the present-day commercial Christmas which begins with the after Thanksgiving Day sales and ends with a New Year’s Day headache. 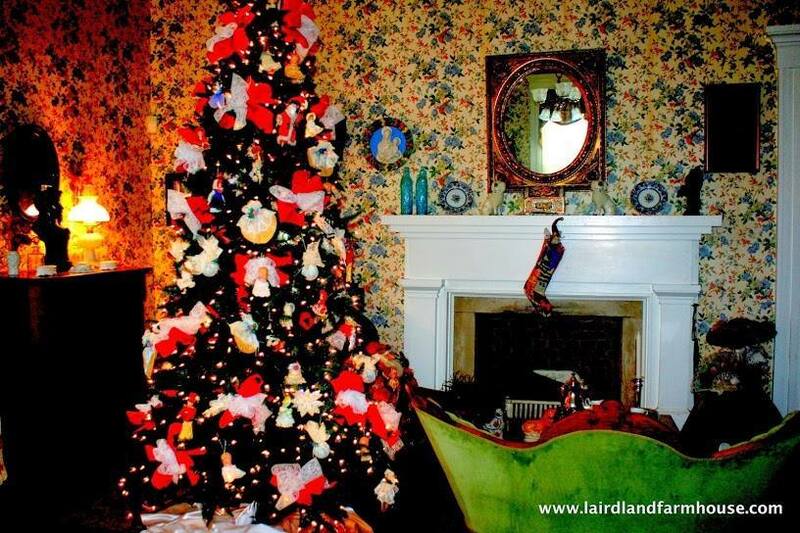 Christmas was not a commercial holiday until well into the 20th century, and most of those activities now considered traditional – caroling, trees, cards, Santa Claus – weren’t even known until the Victorian era when centuries old Christmas traditions based mainly in pagan ritual mixed with the mysticism of Catholicism were introduced by immigrants from such places as Germany and Italy. Christmas Day was a holy day with families attending church services or holding their own. 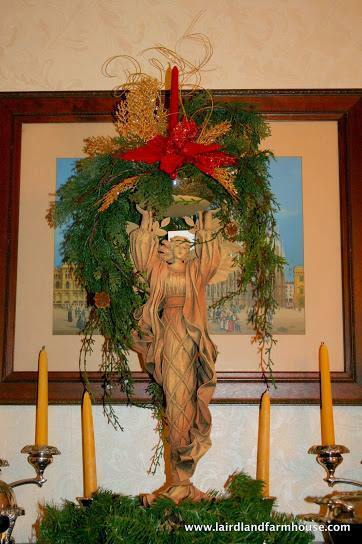 Home worship would consist of the eldest male reading Luke’s account of the Nativity, prayers of thanksgiving, and perhaps singing of sacred songs. The only Christmas hymns widely known in America before 1860 were “O Come All Ye Faithful,” “Hark the Herald Angels Sing,” the German song “Silent Night” written in 1818, and “God Rest Ye Merry Gentlemen.” “I Saw Three Ships A-Sailing” and “Twelve Days of Christmas” were folk songs settlers must have known as well. “Joy to the World” was written in 1848 and soon became popular. Servants were, according to most accounts, given at least part of the day off for their own worship services. 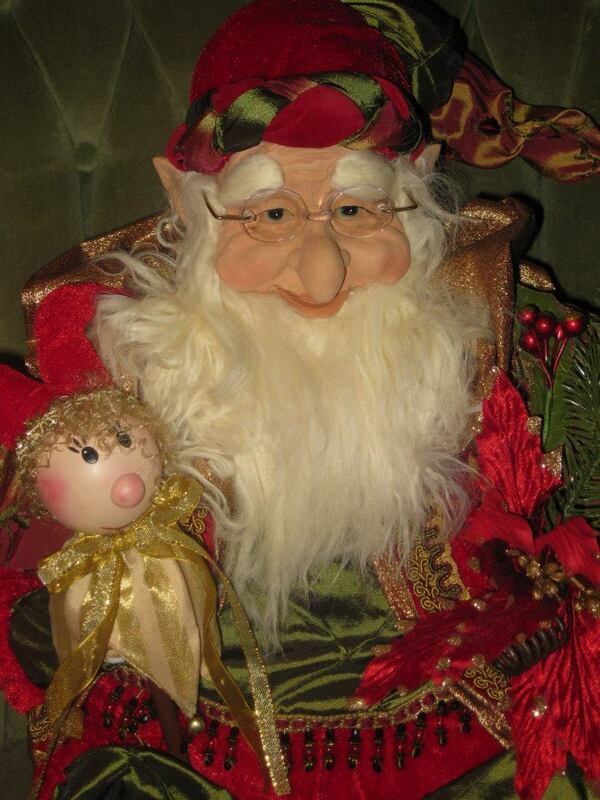 Since the St. Nicholas story was not particularly familiar to Protestant early settlers, Christmas Eve did not find eager and restless children waiting for Santa Claus. 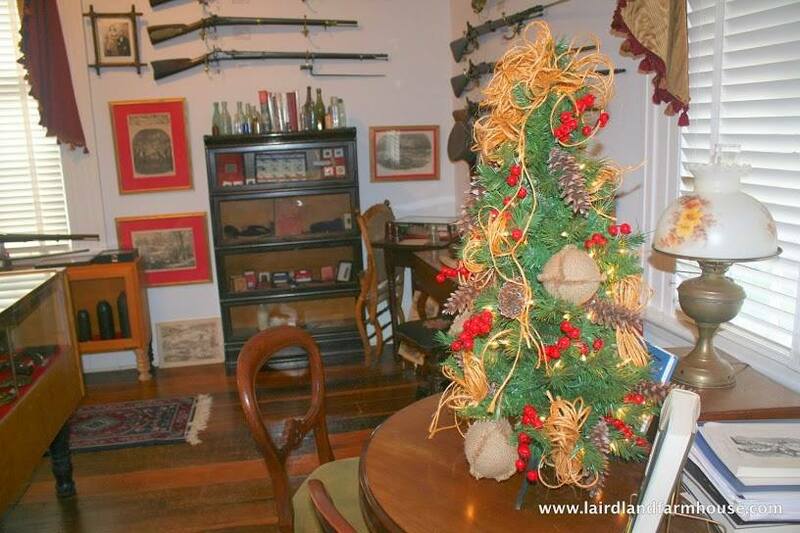 The publication of “‘Twas the Night Before Christmas” during this pre-Civil War period did not likely impact Southern children until after the war. Only small tokens were given, and those were exchanged on January 6 as their ancestors had done the in the British Isles.